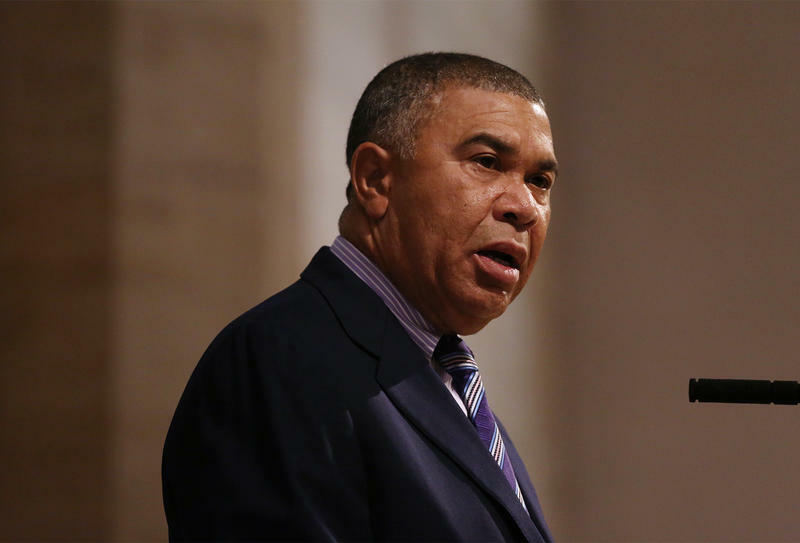 Places that were crucial to the civil rights movement in the mid-20th century are starting to deteriorate, U.S. Rep. Lacy Clay says, which is one of the main reasons why he’s pushing to preserve them. Clay’s other angle: He has Republican support, including U.S. Rep. Jason Smith of Salem, Mo. The two are co-sponsors of a bill that passed the U.S. House on Wednesday that would establish the African-American Civil Rights Network. 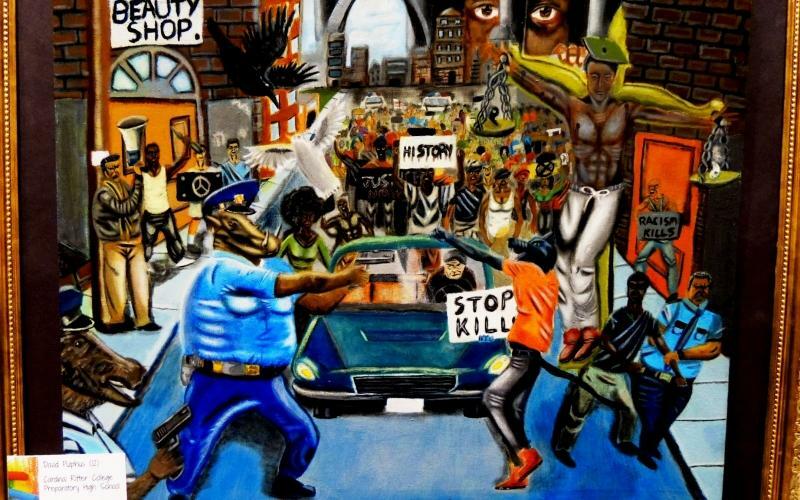 Updated at 2:30 p.m. April 18 with judge rejecting reinstallation efforts — A federal judge rejected efforts Tuesday to reinstall in the U.S. Capitol a painting some lawmakers and police groups found offensive. The bone-chilling streets of north St. Louis were largely empty last Friday night. An icy mist brought both automobile and foot traffic on Kingshighway to a halt, with the exception of a few cars and trucks – and a governor-elect. 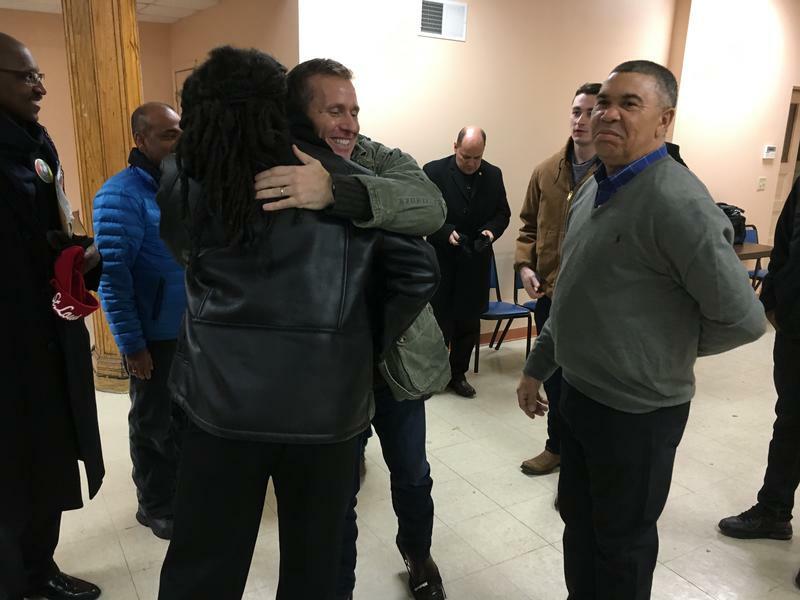 On pavement that at times resembled an ice skating rink, Gov.-elect Eric Greitens walked methodically through the sidewalks and on the streets with a medium-sized scrum. The Republican chief executive-to-be was out with NightLIFE, a group seeking to curb violence in Fountain Park and Lewis Place neighborhoods. 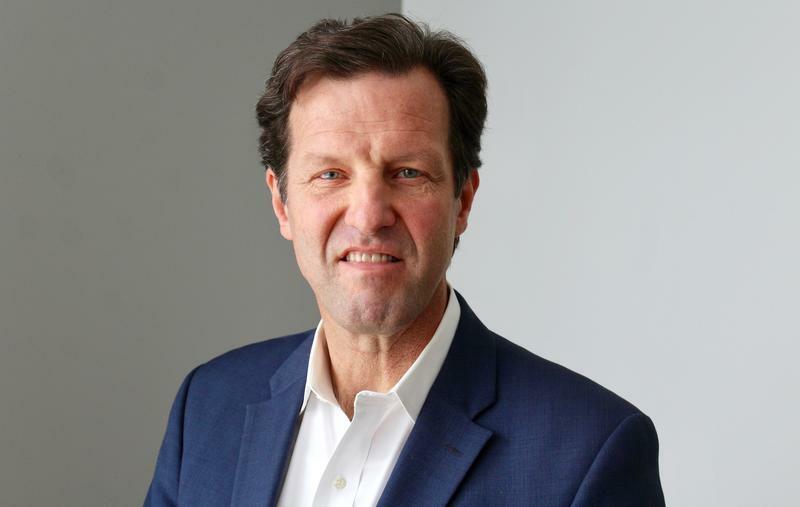 On the latest edition of the Politically Speaking podcast, St. Louis Public Radio’s Jason Rosenbaum and Jo Mannies are pleased to welcome back Democratic lieutenant governor hopeful Russ Carnahan. The former congressman and state representative easily won a Democratic primary earlier this year. He’s squaring off against GOP lieutenant governor nominee Mike Parson. Parson recorded an episode of Politically Speaking that can be found here. 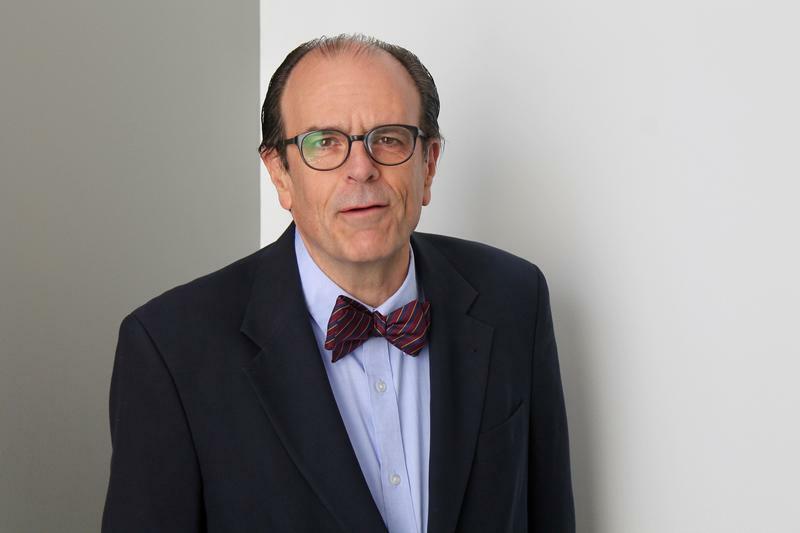 On the latest edition of the Politically Speaking podcast, St. Louis Public Radio’s Jason Rosenbaum and Jo Mannies welcome 1st Congressional District Republican nominee Steve Bailey to the program. 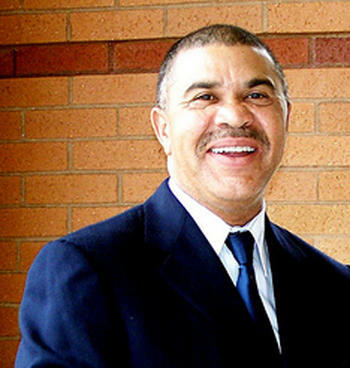 Bailey is running against incumbent U.S. Rep. Lacy Clay in a district that takes in all of St. Louis and some of St. Louis County. 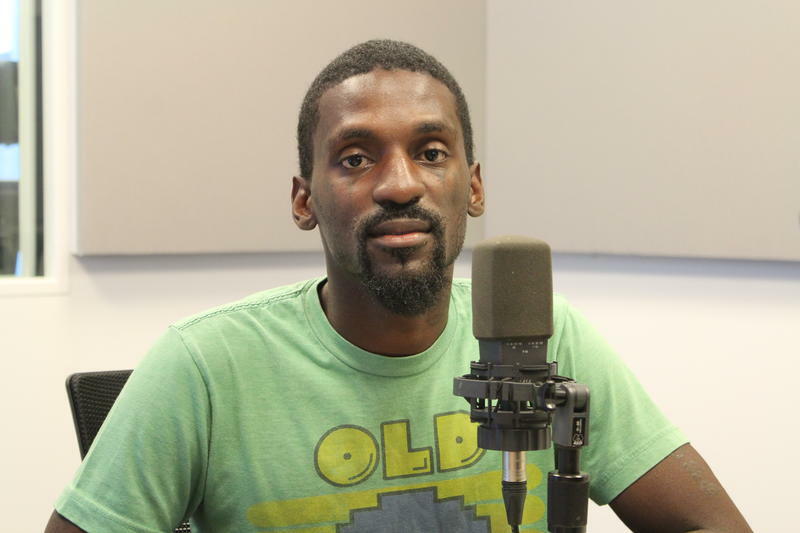 Clay, D-St. Louis, was a guest on Politically Speaking a few days ago. In their only forum before Tuesday’s primary, Missouri’s major-party candidates for the 1st congressional district seat were civil and concise. 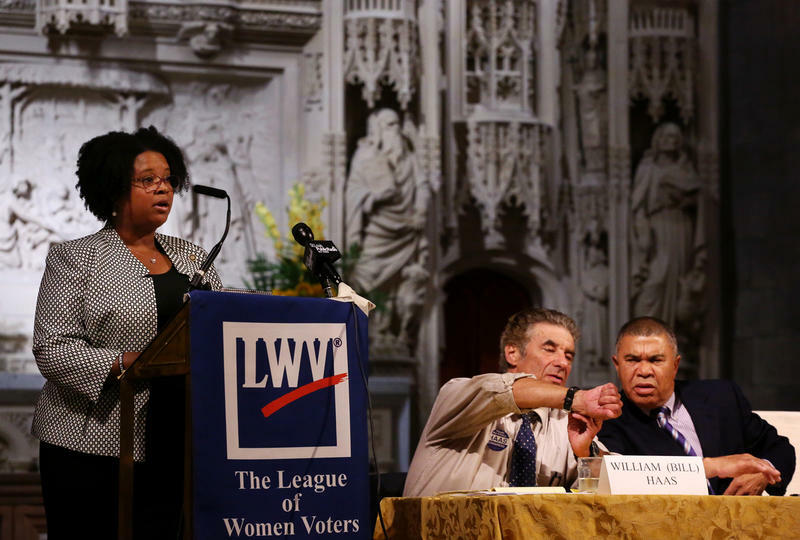 Both attributes were required by the area’s League of Women Voters, which conducted the forum at Christ Church Cathedral in downtown St. Louis. 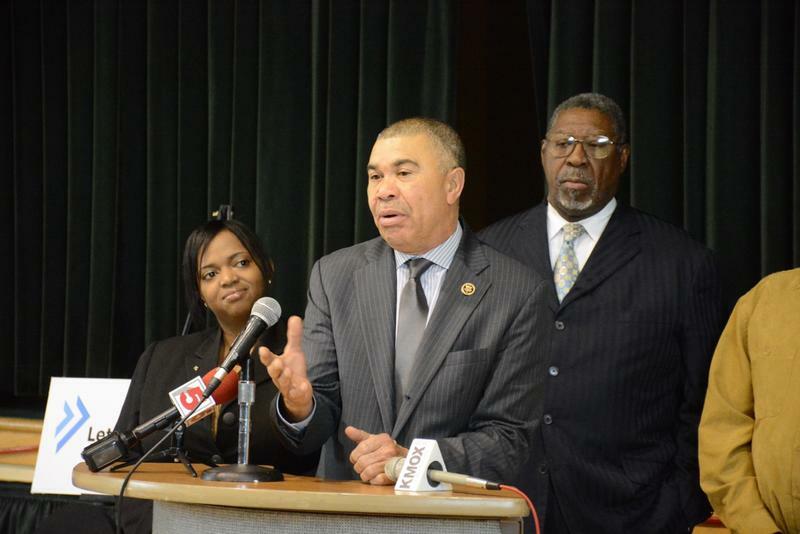 U.S. Reps. Ann Wagner and Lacy Clay on Wednesday continued to press for the Environmental Protection Agency to transfer jurisdiction of the West Lake Superfund site in Bridgeton to the U.S. Army Corps of Engineers. Residents and area activists, dissatisfied with the Environmental Protection Agency's handling of the site, have been waiting for Congress to pass a bill to put the nuclear waste in more capable hands. Despite how easily the bill passed the U.S. Senate, it is at a standstill in the House Energy and Commerce Committee. Wagner, R-Ballwin, and Clay, D-University City, sponsored the proposed legislation that would put responsibility for removing the World War II-era waste under the Corps' cleanup program, known as FUSRAP. 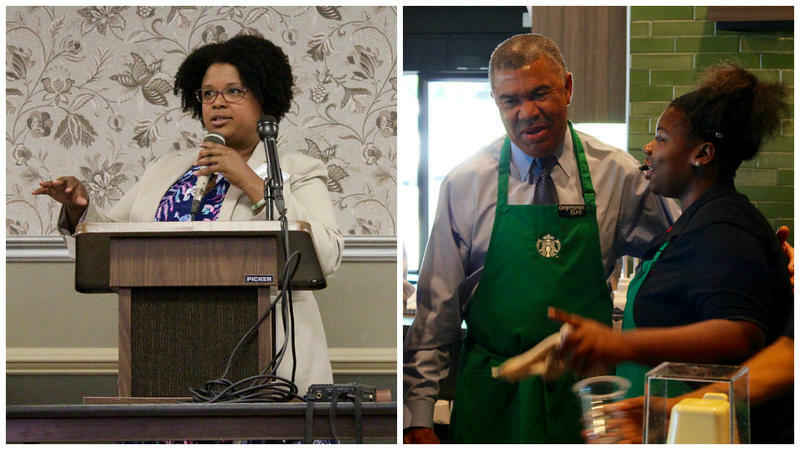 U.S. Rep. Lacy Clay and state Sen. Maria Chappelle-Nadal don’t have a lot of commonalities. But they’re both good at winning elections. Inspired and fueled by their successful mentors, Clay and Chappelle-Nadal have withstood strong challenges to survive and advance through Missouri politics. Now, the two University City Democrats are putting their unblemished electoral records on the line in a battle to represent the 1st Congressional District. Prompted by a Democratic filibuster, the U.S. Senate is expected to vote next week on proposals to expand the nation’s background checks for gun purchases, and to bar some people on no-fly lists from purchasing guns. But the proposals are expected to highlight a sharp divide over what Congress should do, if anything, in the wake of last weekend’s mass shooting in Orlando that killed at least 49 people in a gay nightclub. The Missouri Democratic Party’s voter list is once again a target of candidates who currently can’t get access to the sought-after files – this time because they’re challenging Democratic incumbents. 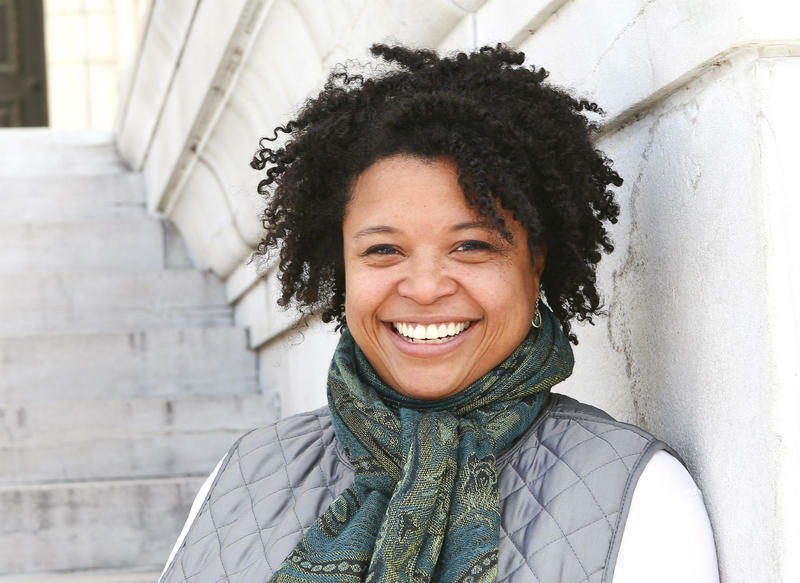 State Sen. Maria Chappelle-Nadal, D-University City, is furious that so far she is blocked from the file – known as VAN – for the 1st Congressional District. 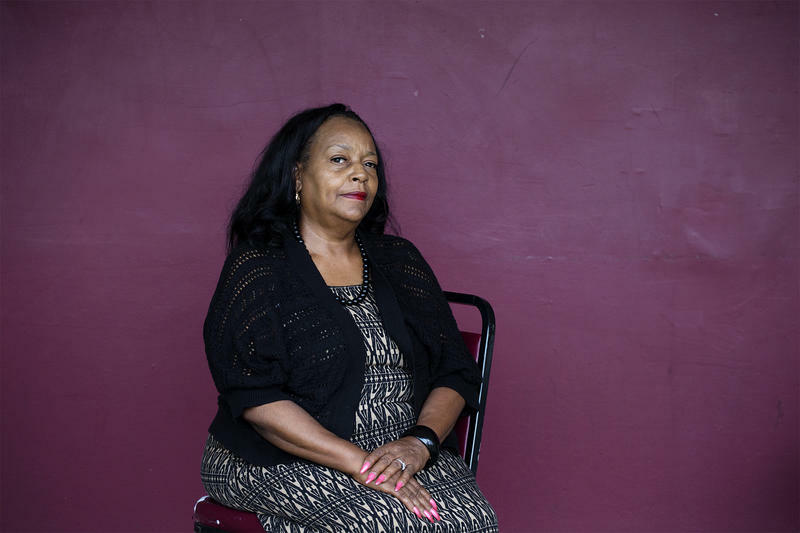 She is challenging U.S. Rep. William Lacy Clay, D-University City, in the August Democratic primary. And although Clay and his rival are African-American, Chappelle-Nadal contends that race may be an issue in the voter-file fight. Updated 12:15 p.m., Feb. 1 with additional numbers - U.S. Rep. William Lacy Clay, D-University City, holds a huge financial lead over his Democratic challenger in next summer’s primary, state Sen. Maria Chappelle-Nadal. According to campaign finance reports filed this weekend, Clay has $423,250 in the bank. That compares to $25,186 for Chappelle-Nadal. 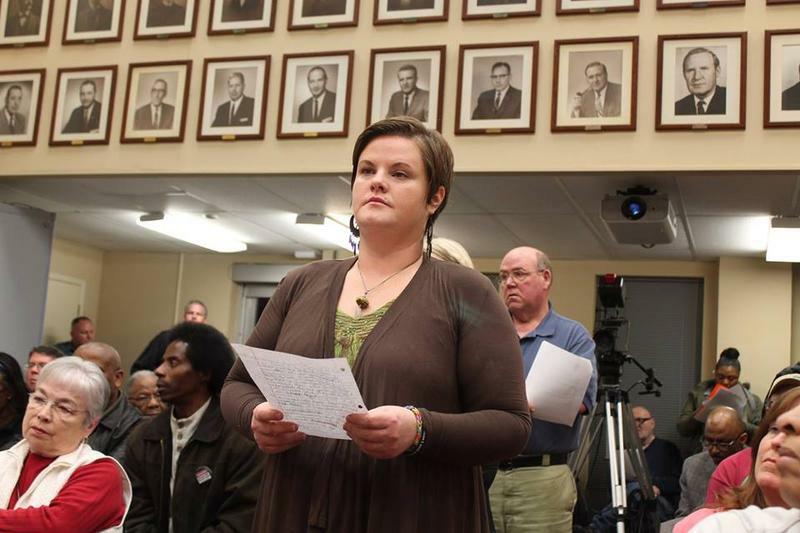 For Emily Davis, the future of Ferguson will come down to attitude. Davis is part of the Ferguson Collaborative, a group of people who live, work and pray in the beleaguered St. Louis County municipality. Davis has been closely watching Ferguson and the debate over a consent decree with the Department of Justice, which came into public view on Wednesday after a 131-page document was released to the public. Rep. Lacy Clay, D- University City, says he hopes 2016 will see more progress in Congress on legislation that grew out of the shooting death of Michael Brown. 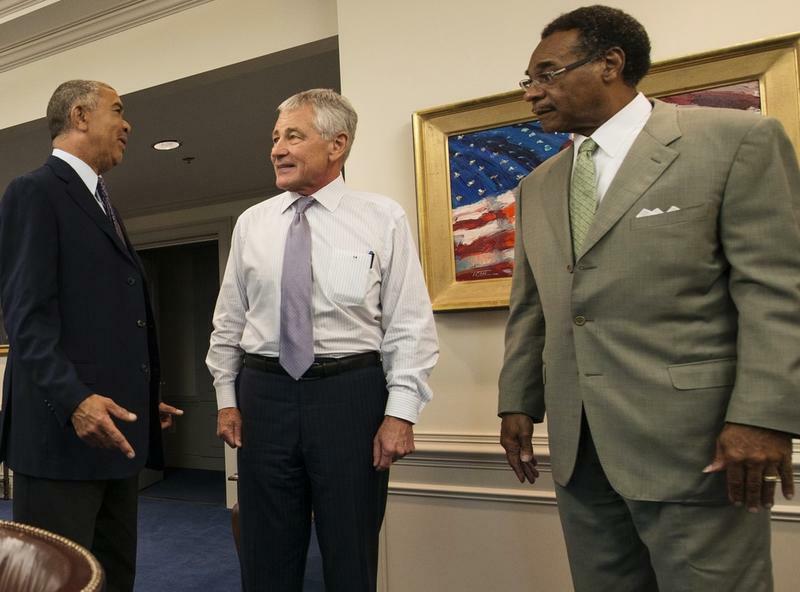 2015 began with the events of Ferguson fresh in the minds of lawmakers on Capitol Hill. Many, including Clay, introduced bills to address everything from police access to - and use of - surplus military-type equipment, calls for more body cameras and increased training for law enforcement officers. A formal rollout of a federal initiative that could help revitalize some of the poorest sections of north St. Louis County and city is expected next month. Updated 1:45 p.m., Nov. 16 with revised Illinois proposal - Metro East officials are sweetening their offer to attract a federal spy agency and its roughly 3,000 workers. 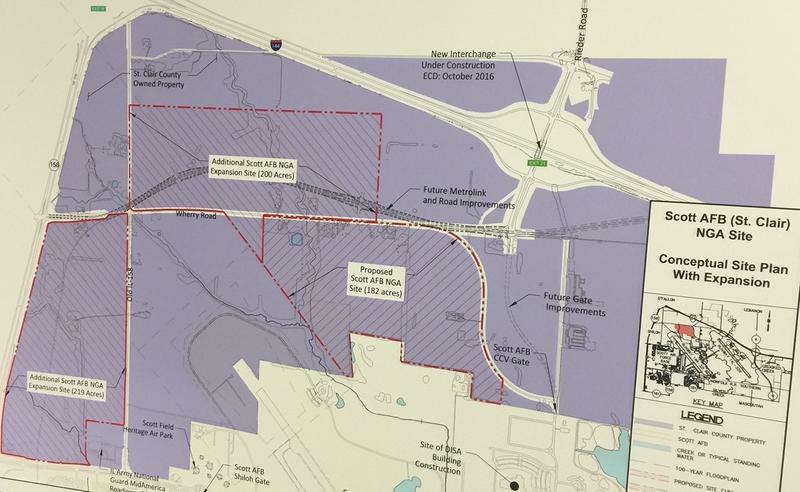 St. Clair County officials said Monday that they are adding 200 acres to its proposal for the National Geospatial-Intelligence Agency.